Have you ever wanted to gather all of your email accounts in a single application? Without having to switch between 3-4 different email tools? What if I told you that for the last 18 months I haven’t opened any of my Gmail accounts through the standard Gmail application? I haven’t, and it’s not a lie. Through this whole period, I was using a Gmail alternative email application. We, humans, don’t like change once we get comfortable. Even if we see glitches with the time as it passes, we tend to care the burden, rather than caring the thought of making a change and passing through the learning curve again. Is Gmail Fit for Purpose? And this is exactly how the idea behind Flow-e was born. 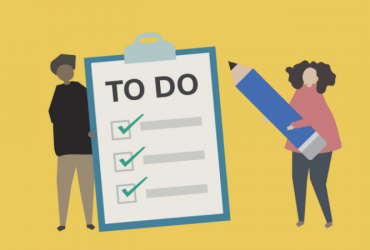 One entrepreneur, a CEO of an 8-digit startup (ex-startup) and one big problem – perpetually piling emails and tasks and not a single tool available to help him get his head above the pile of emails. Between 2014 and 2018 the average office worker received about 90 emails a day and sent around 40 business emails daily. Do you think that it is possible to keep track of all of your emails in an old-fashioned way? We work in a highly distractive environment, where it is hard to keep our attention sharp all the time. We Use Sticky Notes and Journals to “Remember” What’s Next. Once I referred to the problem of the lack of proper email visualization. 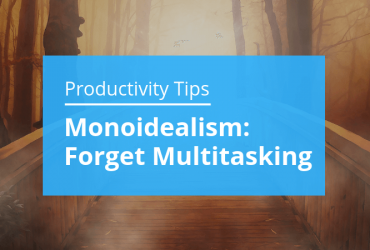 We are accustomed to reading emails in a horizontal view, where emails get buried, and tasks cannot be tracked. One rule for a system to work is to have a trackable workflow; this is what we call agility. Once we have this setting, and by following some basic agile and lean principles, the work will have a better chance to flow. And this is the main focus of the current Gmail alternatives, many of which excel their service by providing free alternatives to collect Microsoft Outlook, Gmail, and Yahoo in one service. The first thing I would like to mention here is that it is very difficult and time-consuming to build such a product. This is like building 3 different email applications simultaneously and wrapping them into one application without interfering with each other. Now, imagine the human capacity needed for a company to build this magic product, for free. Yeah, not many companies will start such endeavor. And there aren’t many on the market. Most of the products are focused on one email client. 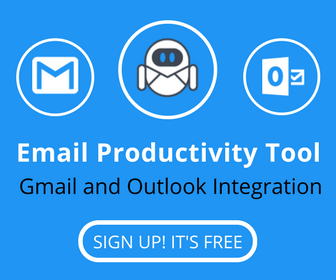 Flow-e, in the context of the email client, has successfully built a product which integrates with both Gmail and Outlook (Gsuite and Office365). 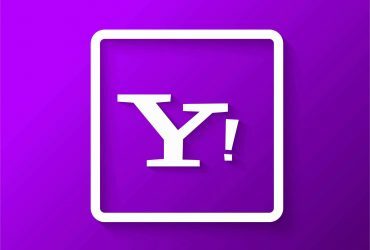 And I, in the context of a productivity maniac, have successfully found a way to integrate Yahoo mail within Flow-e (learn how: Connect Yahoo to Gmail and Flow-e). So What Are the Best Alternatives to Gmail? Okay, I can’t count them all. There are quite a lot of alternatives to Gmail, and most of them I’ve tested myself. Plus, no tool could be the right solution for each user. 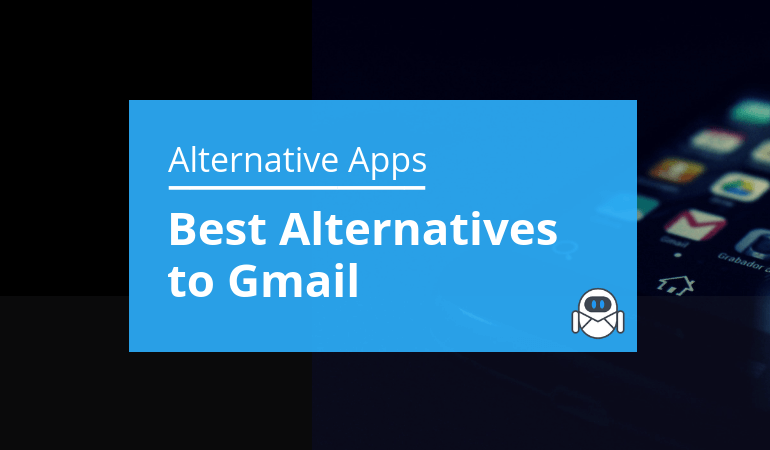 Thus, it will be more beneficial for the user to know what to look for when searching for the best alternatives to Gmail, especially after Gmail shut down Inbox. If you can find a tool, which covers these requirements, then, I will definitely rank it among the best alternatives to Gmail. If it doesn’t, then dig more. The good part is that I can save you the hassle since we have already built an alternative to Google, which covers 99.99% of the requirements above. And, yes, it’s free. Go grab it, twist it, and adapt it to the way you work. This is the beauty of the agility Flow-e offers.